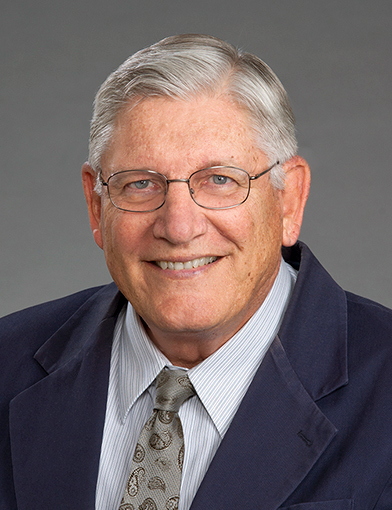 Dr. Herbert Bonkovsky is a gastroenterologist at Wake Forest Baptist Health in Winston-Salem, North Carolina. January 17, 2019Great dr. Very kind, understanding, have great patience, care about my concerns, explains things very good, seems to be a person that cares about my health concerns. I truly believe that he know and love the Lord. Really a great man that I trust and would recommend to others. I also learned on that visit that we share the same birthday. Great man. November 5, 2018A brilliant yet very "down to earth" doctor. Great guy, hope he doesn't retire any time soon. August 17, 2018I have looked for years for a "real" dr. Found one! June 25, 2018Doctor and his assistant were very thorough and asked a lot of questions and took time in examining me. April 8, 2018Was prescribed a Rx which I could not afford? miR-122 inhibition in a human liver organoid model leads to liver inflammation, necrosis, steatofibrosis and dysregulated insulin signaling. Sendi H, Mead I, Wan M, Mehrab-Mohseni M, Koch K, Atala A, Bonkovsky HL, Bishop CE. PLoS ONE. 2018; 13(7):e0200847. Candidate biomarkers for the diagnosis and prognosis of drug-induced liver injury: An international collaborative effort. Church RJ, Kullak-Ublick GA, Aubrecht J, Bonkovsky HL, Chalasani N, Fontana RJ, Goepfert JC, Hackman F, King NMP, Kirby S, Kirby P, Marcinak J, Ormarsdottir S, Schomaker SJ, Schuppe-Koistinen I, Wolenski F, Arber N, Merz M, Sauer JM, Andrade RJ, van Bömmel F, Poynard T, Watkins PB. Hepatology. 2019 Feb; 69(2):760-773. Peripheral Neuropathy and the Ceruloplasmin Gene. Hines MC, Bonkovsky HL, Rudnick SR, Mhoon JT. Ann. Intern. Med. 2018 Jun; 168(12):894-895. Development of a modified lymphocyte transformation test for diagnosing drug-induced liver injury associated with an adaptive immune response. Whritenour J, Ko M, Zong Q, Wang J, Tartaro K, Schneider P, Olson E, Van Volkenburg M, Serrano J, Hayashi P, Fontana R, Chalasani N, Bonkovsky HL. J Immunotoxicol. 2017 12; 14(1):31-38. Porphyria. Bissell DM, Anderson KE, Bonkovsky HL. N. Engl. J. Med. 2017 11; 377(21):2101.